want to accept credit card payments anytime, anywhere. 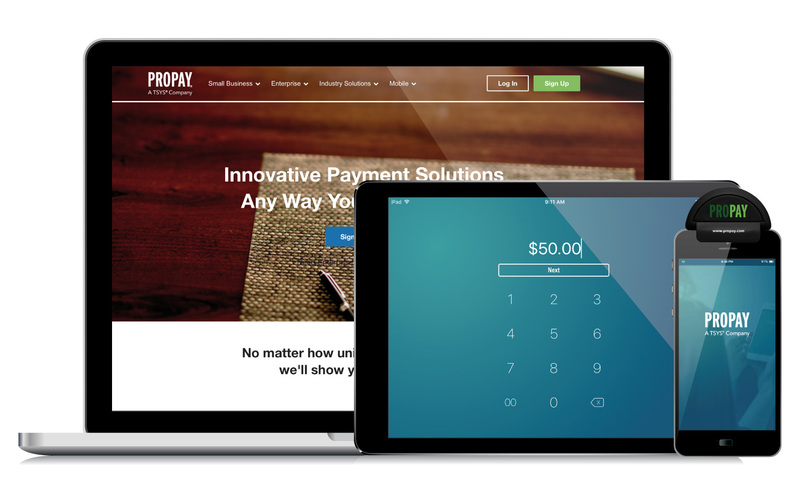 using the ProPay App available on the Apple® App Store or the Google Play Store®. Process credit cards anytime, anywhere. Our ProPay JAK™ mobile card reader is compatible with most smartphones and tablets. 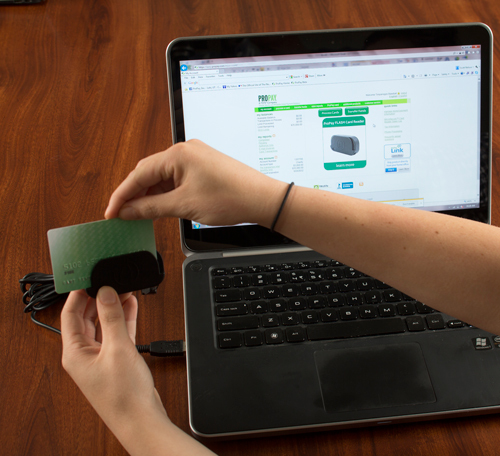 The ProPay FLASH device can process from your laptop or desktop. Securely process credit cards in real time on your Apple® iOS or Android™ device (smartphone and tablet). To get your ProPay JAK, login to your ProPay Account and select Additional Products. Download the ProPay App today. *iPhone and App Store are trademarks of Apple Inc. Need to accept credit card payments on your PC or Laptop? 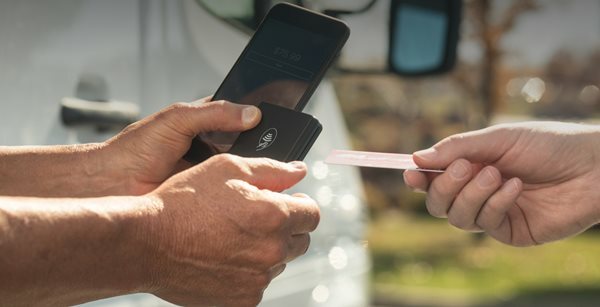 With the ProPay FLASH mobile card reader, simply connect to an internet-enabled computer and process payments. You'll also enjoy lower swipe rates. If you don't have internet access the ProPay FLASH mobile card reader can store up to 71 transactions for processing when you get back to your computer and have Internet access. All sensitive payment data is encrypted from the moment of swipe. Your customers’ data is protected through the entire process. Once processed, the transactions delete from the device. However, you can store the customer's card data in our secure database for future billing. To get the ProPay FLASH, login to your ProPay Account and select Additional Products.